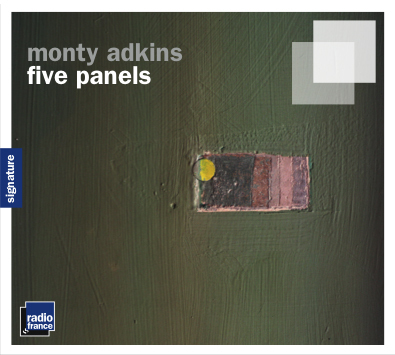 Five Panels is work based on the paintings of Mark Rothko. The pieces seek to explore a limited palette of sounds focussing on their spatial and musical interplay rather than sound processing techniques. Each work is concerned with drawing the listener into the sonic environment rather than leading them through a gesture filled musical space. Each of the works is dedicated to a member of my family – somewhat like a sonic Polaroid.